19 CASE STUDIES ON EFFICIENCY! 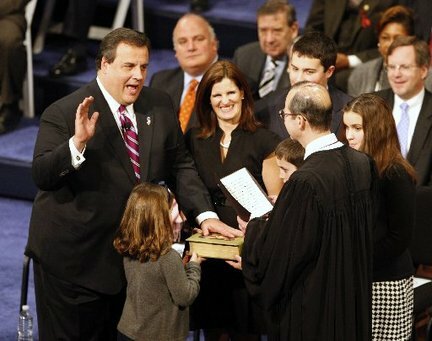 Governor Christie asked his transition team to undertake detailed studies of how to make state government more efficient, and ways to lower costs. You may have read ABOUT these reports in the media - but HERE THEY ARE! [Click Here] for the brief overview, [Click Here ] for the detail .... courtesy of Morris Patriots !